Always use 100% organic cotton, linen, wool and hemp. 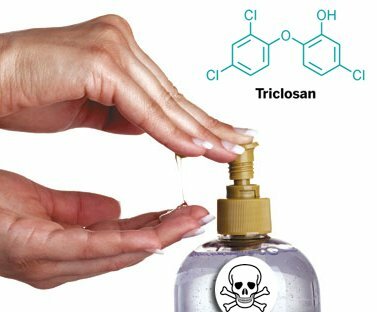 Other fabrics may be doused with pesticides, bleached with chlorine, dyed with toxic heavy metals and aromatic amines, made wrinkle-free with formaldehyde based resins, and made stain resistant with hormone-mimicking fluorinated chemicals. 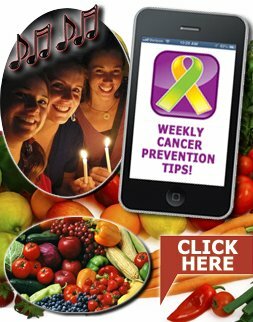 See PCN's weekly cancer prevention tips HERE. Cold weather and shorter days bring out our desire for comfort foods. Here is a healthy slow cooker option, that will be steaming hot when you come in after an afternoon in the snow! In spite of major strides over the last 20 years in terms of urban pesticide regulation in Canada, Alberta and its prairie counterparts have been slow to join the party. 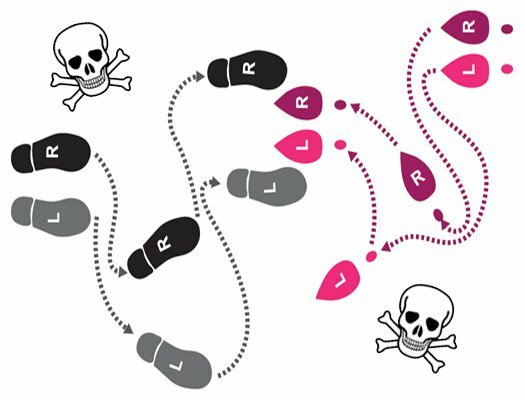 Flupyradifurone – doesn’t it just roll off the tongue? Linguistic gymnastics aside, this new insecticide (“flup”) is a chemical cousin to a host of bee-killing neonicotinoids (“neonics”). It was dubbed by the David Suzuki Foundation as the new F-word, and 100,000 Canadians called for it to stay in Bayer’s labs and out of our environment. The following is based on Prevent Cancer Now’s response to a CBC interview with Len Ritter, on The 180.